The above passage is a wonderful beginning to a lenten meditation or prayer, for when we repeat John’s words we acknowledge that our being began with God. So are the magnificent sunrises, a sunset across a lake or ocean, the smile of a baby, or our cat Nellie burrowing into Suzy’s side every night. 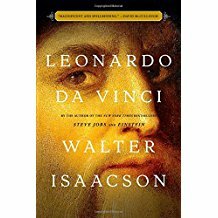 I am reading Isaacson’s, Leonardo DaVinci. He points out that Leonardo once wrote in one of his many notebooks, “Describe the tongue of a woodpecker.” Isaacson marvels at the pure curiosity, and of course he is right. It is that unique curiosity that is common to geniuses like Einstein, Franklin, and DaVinci. 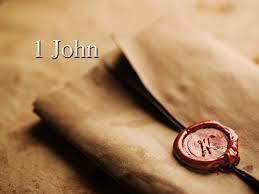 I think it is also proof of the awe we should have for God. For while Leonardo wonders and tries to draw the tongue of a woodpecker. It was God who actually created a woodpecker’s tongue. When we consider the fact that God is the source of all living things, we must look at our neighbors who are from different countries, races, and religions differently. Yes the concept that God as the source of all things goes beyond my imagination and understanding, but it does help me wake up with renewed awe everyday. Previous Post: And Who Is My Neighbor?